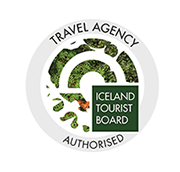 On this full day tour we head to the south coast for a glacier hike on Sólheimajökull for a glacier hike. We will visit Seljalandsfoss, a stunning waterfall that drops 60 m and originates from the Eyjafjallajökull glacier. Sure-footed can walk behind the waterfall to get a different view of the surrounding. After that, we take you to Skógarfoss which is one of the country’s biggest waterfalls with a width of 25 meters (82ft). 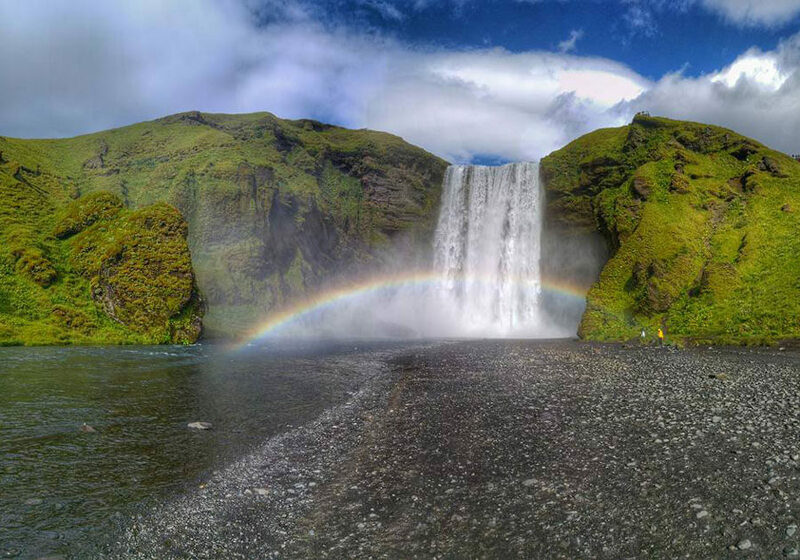 On a sunny day, the spray from the waterfall produces a single, or even double, rainbow. 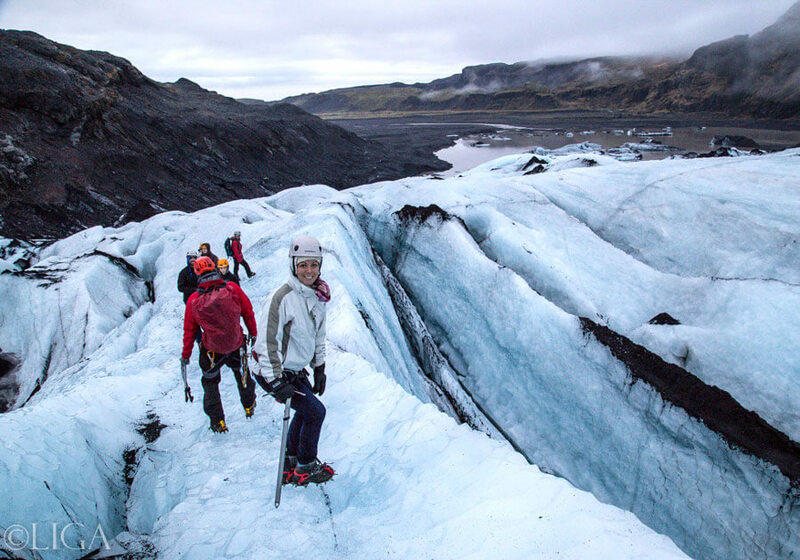 Once we have reached the Sólheimajökull glacier edge, we get ready for a unique glacier hike on this beautiful and rugged glacier. 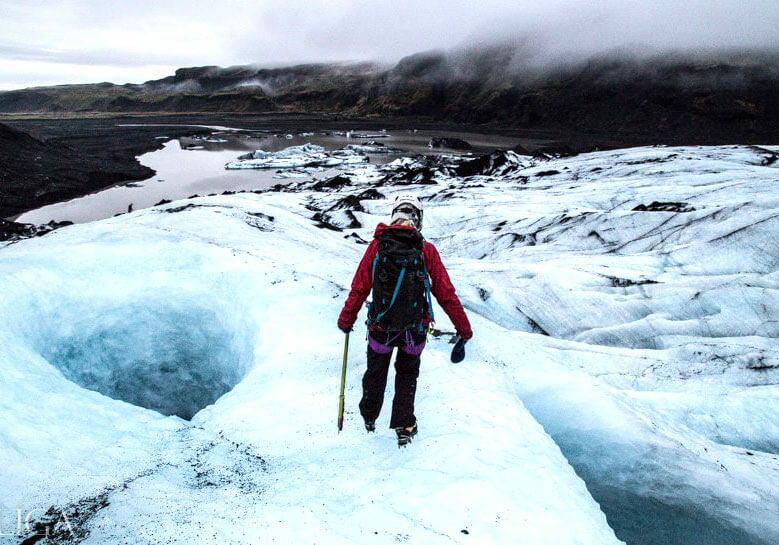 We provide you with all the tools necessary, including ice axes, crampons and safety lines in order to assure your safety during this adventure. 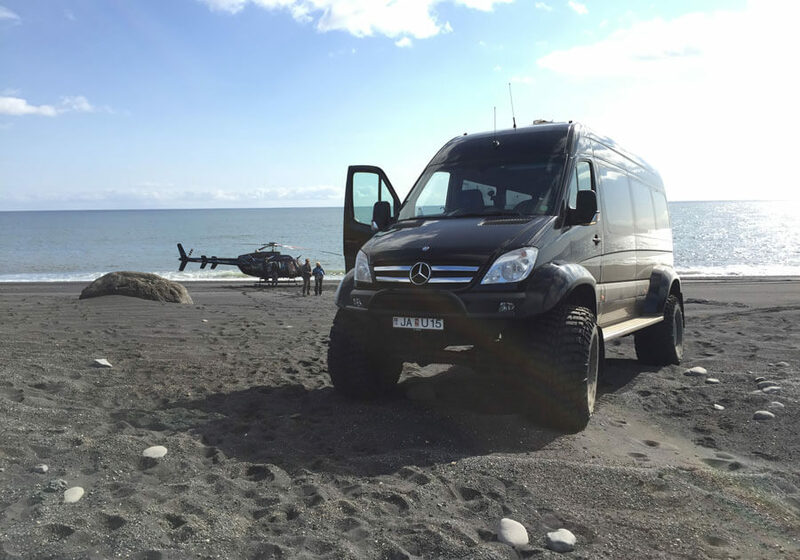 After few hours on the glacier we drive to a magical black sand beaches of the Atlantic Ocean before return back after an adventurous day. Bring/wear: Warm clothing, waterproof outer layer, sturdy hiking shoes (preferably ankle high), warm hat and gloves. Don’t forget your camera and some snacks. The driver will be stop at service stations if you wish to purchase something there. 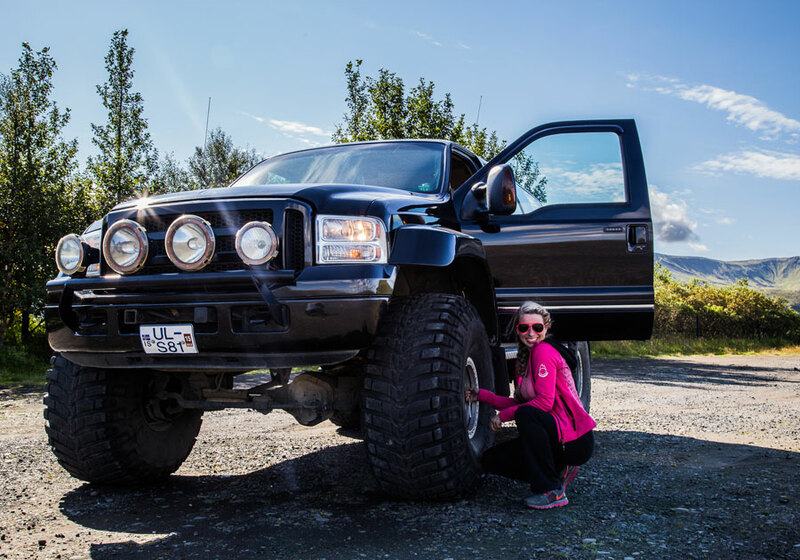 – This private jeep tour is sold per jeep. When booking, please choose 1 jeep that fits the size of your group, 4, 6 or 9 persons. – When it says “seats left” it’s actually jeeps left/available.